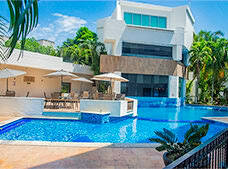 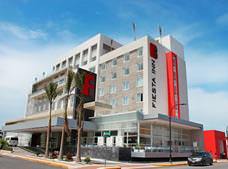 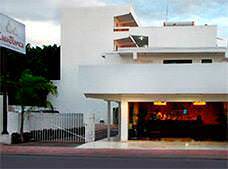 Fiesta Inn Chetumal is a hotel offering convenient facilities for a productive stay in Chetumal, including a gym, a pool, a restaurant, and a charming lounge bar. 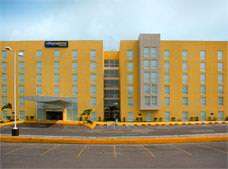 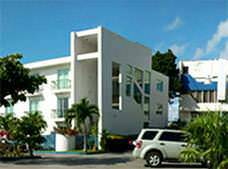 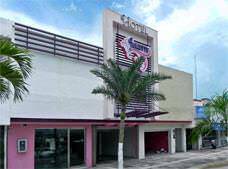 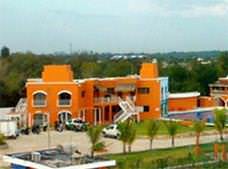 City Express Chetumal is a great accommodation option for people seeking convenient services and business facilities in the state capital of Quintana Roo, Chetumal. 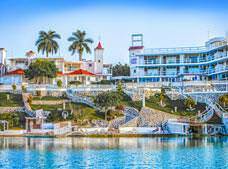 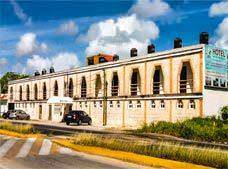 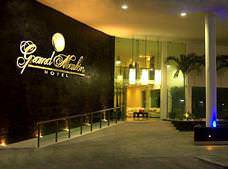 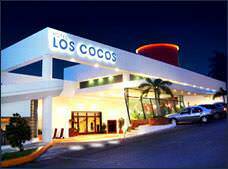 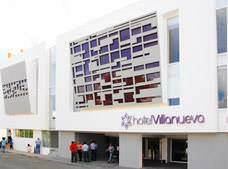 * Rates for booking hotels in Chetumal listed in Mexican Pesos based on the cheapest average cost (Before taxes) per night.